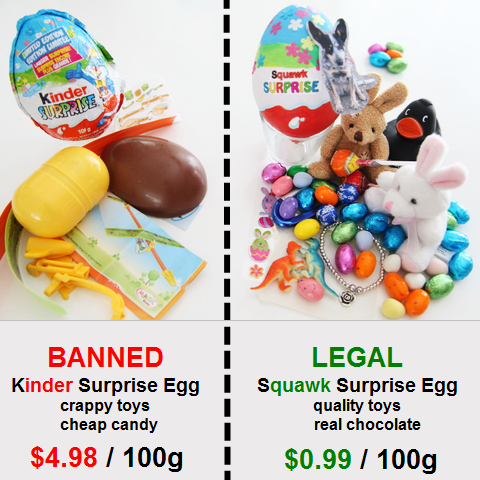 Crossing the border with a Kinder Surprise Egg could cost you $300 — these chocolate treats boasting tiny plastic toys are illegal contraband in the United States of America, and pocketing a prohibited egg in your purse may result in confiscation. Seriously? 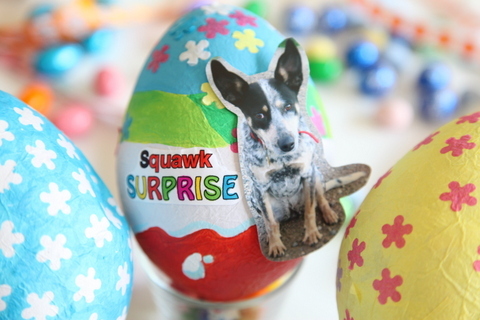 Squawk Surprise: Make a ‘Squawk Mock’ Kinder egg and treat your kids to a little tasty fun for less. Can you spot the doggone difference? Yeppers! 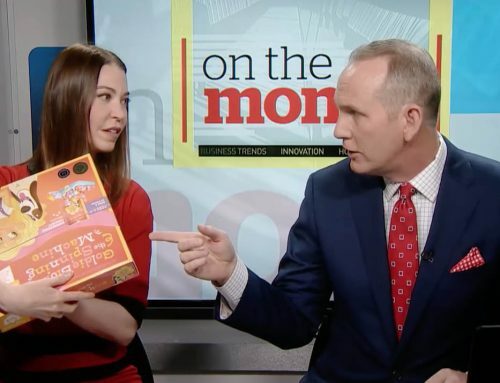 The U.S. Department of Homeland Security-Customs and Border Protection (phew) deems the chocolate eggs — which are totally legal and super fun in Canada — a hazardous toy worthy of banning. For those living under the dark, chocolate egg ban: Kinder Eggs are hollow milk chocolate orbs wrapped in a branded foil wrapper. The ‘hazardous’ toy is contained in an oval-shaped plastic capsule, which is encased in the milk chocolate orb. I use the words ‘milk chocolate’ loosely here since the ‘chocolate’ is pretty dismal tasting stuff. The smallest Kinder is the size of hen’s egg weighting in at 20g, the medium weighs 100g, and the Kinder Surprise Maxi (the big egg every kid wants) is 150g. The Kinder Maxi likely contains the biggest aspiration hazard of them all — a lot of chocolate, followed by a major sugar high, all topped with a massive surprise toy. Woot! Now, I’m the first to admit that Kinder Surprise Eggs are dangerous stuff. Hazardous toys (cough) aside, have you seen the prices on these banned beauties? The small egg cracks in at $0.99, the medium ostrich-sized egger is $4.98, and the Kinder Maxi maxes out at $9.98. Are you choking yet? No wonder the American border police banned these silly stuffed eggs — they’re expensive! 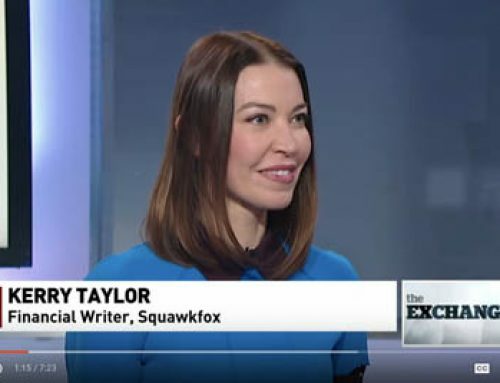 So, in my bid to bring ‘surprise eggs’ to the masses, I’ve devised a secret plot to help Americans (and cost-conscious Canadians) build a safer, cheaper, and healthier secret egg. Cracked Open: Make your own surprise eggs and customize the toys and candy for the tastes of a boy or girl. 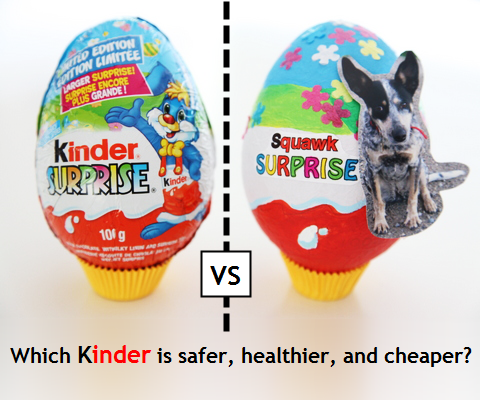 That’s right people, by cracking open your kitchen supplies, blowing up a balloon, and getting creative, adults and three-year-olds alike can now enjoy chocolate eggs with safer (larger) toy surprises, healthier (higher quality) chocolate, more colorful wrapping, and fewer bans by the border police. Smile. 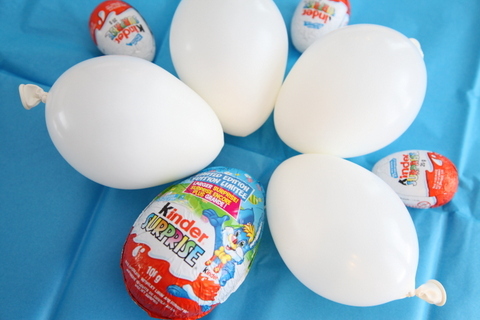 Here’s how to to make a medium-sized 100g mock Kinder Surprise egg for $0.99 — a savings of 80%. 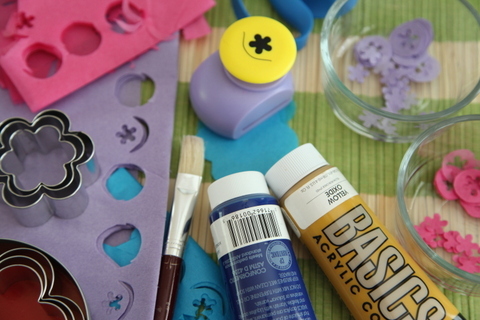 This is a fun and frugal paper mache craft for the kiddlets. Just be sure to keep the candy, chocolate, and toys a secret so your kid can open the egg and still be surprised. 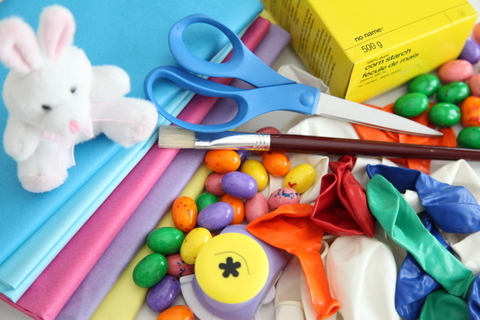 Cost Cutting Tip: Buying dollar store craft supplies, shopping for smallish toys out of season (or on sale), and sourcing quality candy in bulk are the best ways to keep your surprise egg frugal. Using these tactics, each egg cost me under a buck to make. Check Out: 50 Gift Ideas from the Dollar Store and 12 Gift ideas disguised as Christmas ornaments, and How to make your own Christmas Crackers for many frugal egg stuffing ideas. STEP ONE: Blow. Put your lips together and blow an egg shaped (and sized) balloon. Mine mimic Kinder’s 100g medium-sized surprise egger. STEP TWO: Layer. 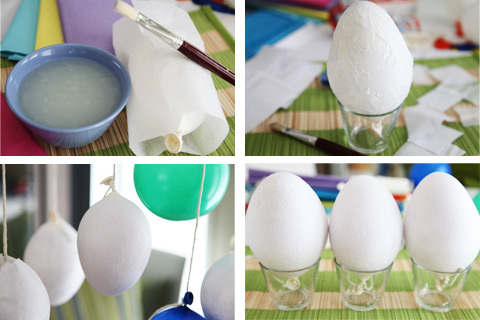 Using corn starch paper mache glue (recipe below) and an old paint brush, glue a layer of white tissue paper onto the balloon. I created a simple paper sleeve, positioned the balloon within it, and layered three pieces of tissue paper onto the balloon. You’ll need to measure the tissue paper sleeve to fit your balloon. Be sure to keep a space at the base of the balloon clear of tissue paper. A small glass is a good base from which to work. 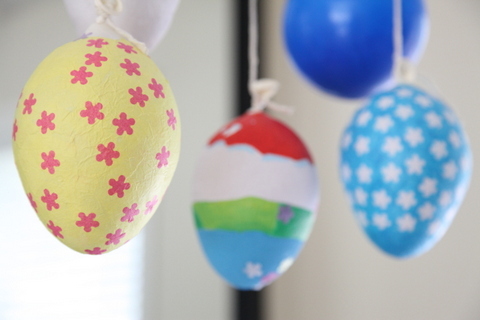 If you’re painting the eggs, let layers dry overnight by hanging your balloons with string. Scoop 3 tablespoons of corn starch into a small bowl. Add just enough cold water to mix and dissolve starch. The mixture should be clump-free and look milky. Quickly whisk in 1 to 1.5 cups boiling (still bubbling) water. The starch should change from milky to a gray, translucent goop. Don’t stop adding water until the color changes and the glue reaches the consistency of thick gravy. STEP THREE: Decorate. 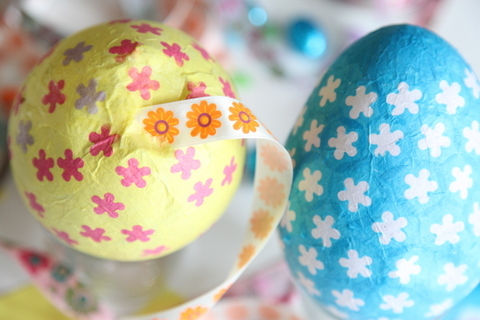 Egg painters should start painting only when the white tissue paper is dry. Those using colorful tissue paper can start to decorate when the white tissue paper is still damp. Using craft hole punches or pretty hand-cut shapes, apply a single layer of colorful tissue paper to your egg with the corn starch glue. STEP FOUR: Pop. When the paper mache (or paint) is completely dry, place a square of tape at the exposed base of the balloon — this prevents the balloon from popping too quickly and destroying your egg. Stick a needle into the tape and slowly allow the air to escape. Gently remove the balloon. With scissors, cut a two-inch incision down your egg to create space for surprise stuffing. STEP FIVE: Stuff. 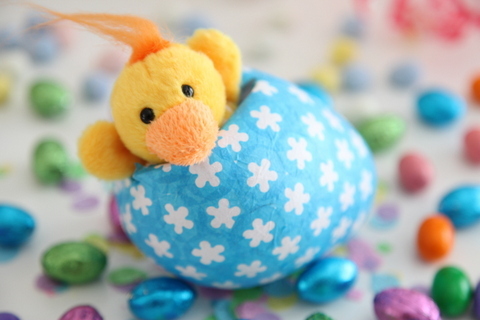 Gently place your chocolate, candy, stuffed animals, puzzles, or toys into your egg. You could even write a message to a loved one and pop it into the egg. Perhaps a marriage proposal? Sky’s the limit, people. 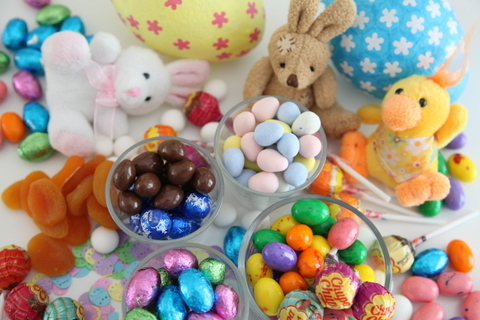 Stuffed critters are a great filler for keeping your surprise egg from collapsing under the weight of candy. Bunnies may be best for Easter. Hop on over to 8 Ways to celebrate Easter for under $5 for egg dying tips and fun games to play on Easter. I bought a three-pack of small, quality, stuffed animals on sale for under a dollar. STEP SIX: Close. 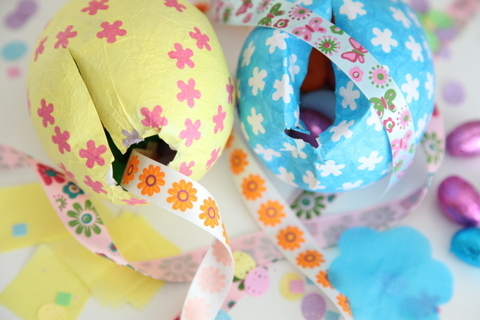 Tape some string or ribbon along the inside of the egg incision to seal the surprise. 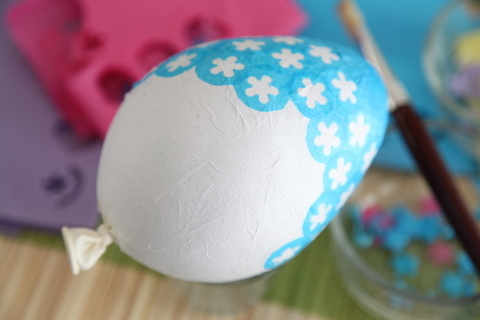 Pull the string, and the child can easily open the egg to reveal the stuff inside. Use leftover tissue paper and starch glue to close the hole. My big eared dog makes a great Kinder Surprise bunny, dontcha think? ha! i had a friend from Germany share some of these with me…I was shocked when I read that we couldn’t get them here, and the WHY behind it. Thanks for sharing this idea! These would be even more epic if you taught us how to make the chocolate as well. Cause then it would be really like the Kinder Eggs. And you can make them in the USA cause it wouldn’t be imported. I love Kinder Eggs!!! They are one of my guilty pleasures. I have no use for the toys, but for some reason, I just really love Kinder chocolate. I was in Europe last year, and was able to buy a bar of Kinder chocolate. I was in heaven! No need to waste money on the toy. @ Stephen: I would imagine that you could make half-shells of chocolate and melt them together with a toy inside, and then just make the paper-mache egg a touch larger and glue it around the chocolate egg. Maybe you’d have to be a bit more careful, since I’d imagine cornstarch and chocolate are not exactly a match made in heaven, but on the other hand it’s not like cornstarch is dangerous or deadly. I thought they switched to a crappy one piece toy to get around this- maybe that was just in Canada. What the what?! Clearly this is the No. 1 reason that Canada is the bomb. I can’t believe these are contraband in the States. I love Kinder surprise! Haha. And really, a choking hazard? I guess that’s true but…can’t parents just not give their babies Kinder Surprise eggs? 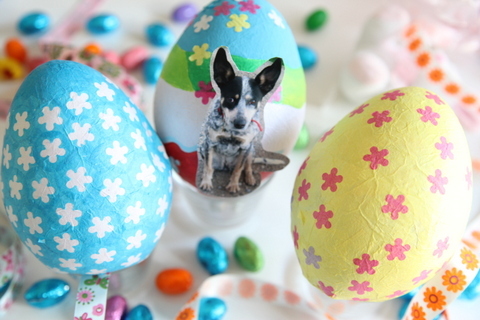 Anyway, these DIY eggs are ADORABLE! I might have to make these, just for fun! Kinder eggs come to almost $50 a pound! I would never pay that for something that isn’t even chocolate, especially for one of my kids. It would have to have some seriously quality toy inside. The reason these things are banned in the good ol’ U.S. of A. is because we are so dumbed down that we need the government to protect our children from ourselves. There are parents that either don’t read, can’t read, or can’t say no to their kids! Common sense: don’t give a child under 3, who may still put things in his mouth for fun, something that fits in his mouth! Unlike Canada, who apparently lets parents decide what’s good for their kids, at least in this instance. Talk about micromanaging. 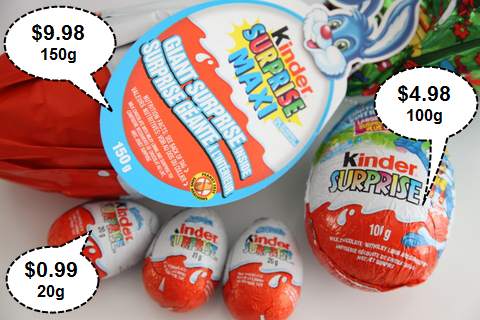 I’m Canadian and I am SO doing this vs buying Kinder Surprises from now on. Thanks! I absolutely love these what a fabulous idea. My nieces will love making these tomorrow. Thanks for the step by step guide and pictures, they look sooo good! Wow Kerry, that’s a great idea. I will try that next year. 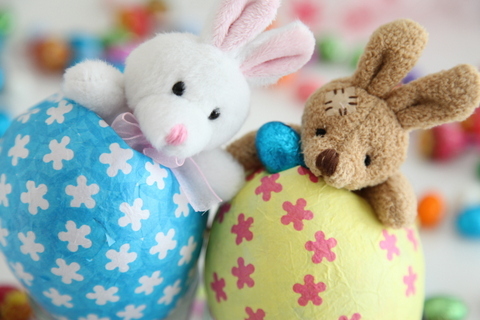 Happy Easter to you and your family! We use to sell these in my Mom’s corner store. I can’t believe the US has banned them. But I do agree with you, the ‘chocolate’ is pretty dismal tasting stuff. Hi. 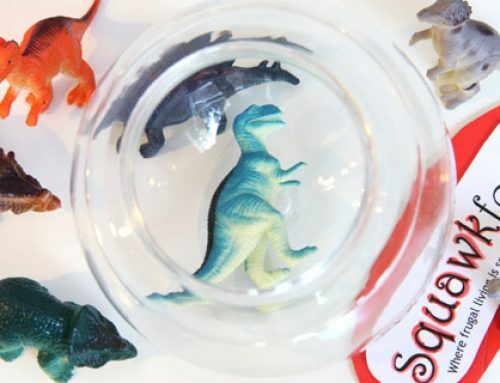 About the “banned” kinderegg. It’s typical somthing for the USA that they say that a kid can choke on a kinderegg toy. Kids can choke on the smallest things, it doesn’t have to be a kinderegg toy. The toys are over 40 years in those eggs and never in the world a kid choked on the toys. But, I do not think that the egg is the problem. The problem is the huge amount of dollars that a person or company must pay IF something happens. We’re talking about Millions of dollars. It’s really over the top. That’s the reason why I don’t export these eggs to the US. I export about 70.000 eggs per year to Canada and other countries all over the world and never heard any problem. My boyfriend loves Kinder surprise. I’m going to try to make these. I would think you would decorate and paint them after they’re filled. That way you can cover up the hole you used to fill it easier. What? Who said Kinder chocolate is bad?? It’s the best! The “homemade Kinder egg” is honestly stupid (when you call it an alternative Kinder egg). It’s nothing like a Kinder egg! It’s not any better, it’s not made of chocolate, and it ultimately costs wayyy more than a real Kinder because you have to buy all of the stuff to make it! Yea, they would be fun to make with your kids, but nothing compares to a good ol’ Kinder egg. 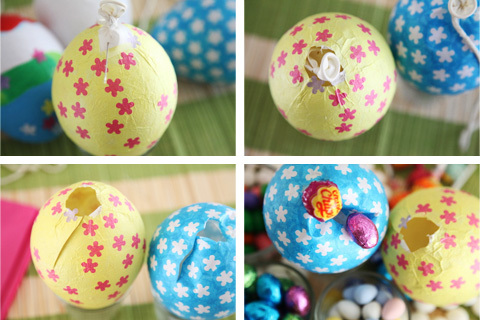 Cute DIY but don’t say it’s a “cheaper” Kinder egg.